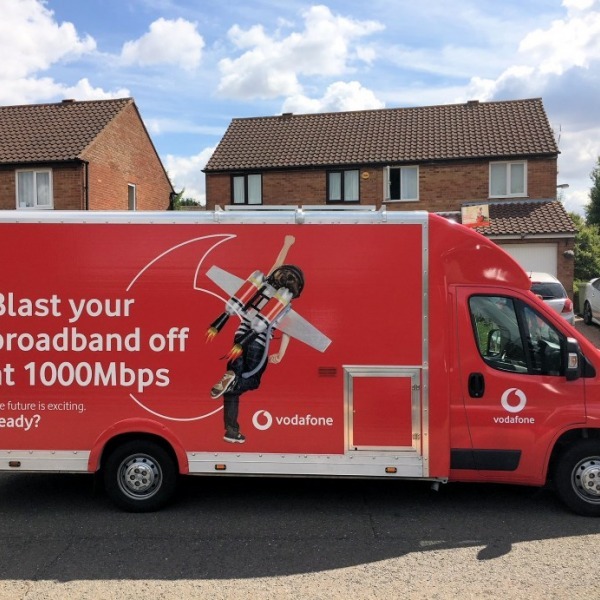 The BT - Race to Infinity campaign, which sought to gauge how much UK demand existed for its superfast ( FTTC / FTTP ) broadband ISP products and award a free upgrade for those areas with the highest demand, has officially expanded the winning communities from six to ten. BT first hinted that it might increase the number of winning communities / telephone exchanges at the beginning of January 2011 (here), largely due to the "extremely high level of votes" that its campaign received. 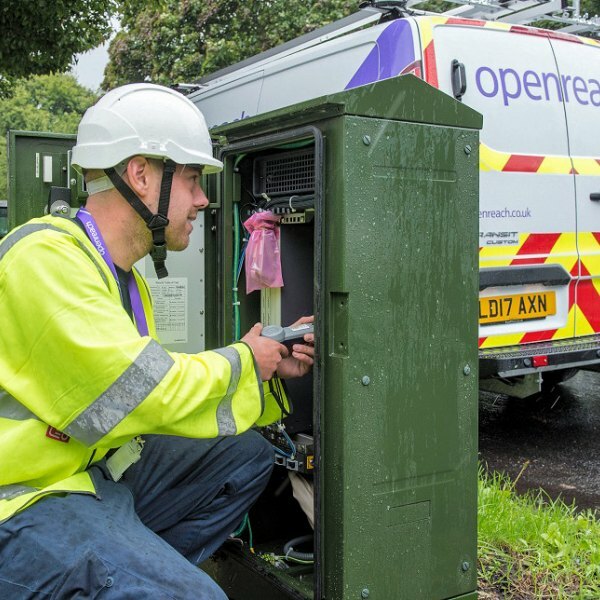 As a result the following ten communities will now receive an early (by Q1-2012 at the latest) upgrade to BT's up to 40Mbps FTTC service. 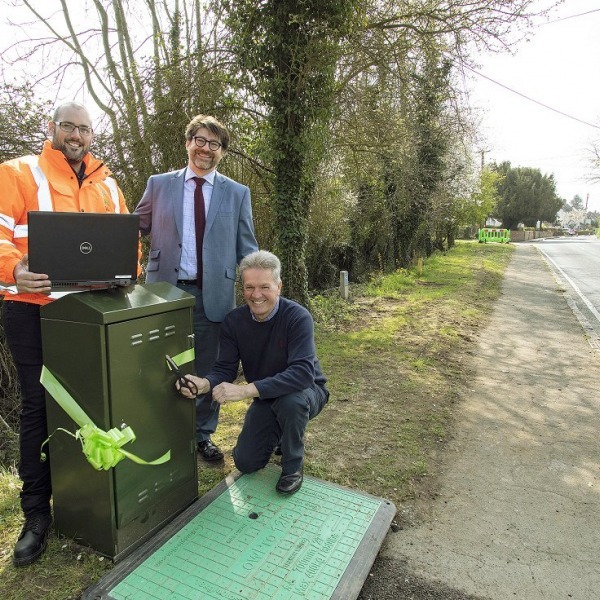 The competition initially set out to find just five communities where demand for superfast broadband was highest, but exceptionally high levels of voting resulted in BT first increasing the winning list to six and now to ten communities. More than 360,000 votes were cast across the UK. "This is fantastic news for these communities and the prize is thoroughly deserved. The Race to Infinity received a tremendous response. We decided to extend the list of winners to the ‘top ten’ because of the exceptional passion and commitment shown by local campaigners and residents. 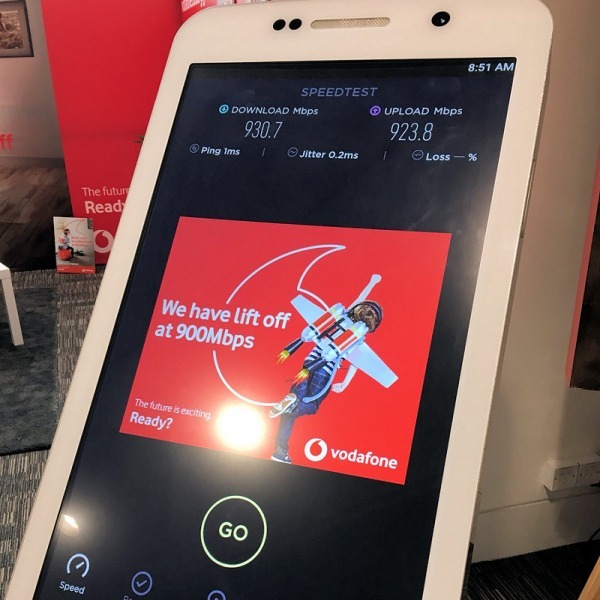 We are very grateful to everybody in the UK who helped show the level of demand for super-fast broadband in their communities by registering with the Race to Infinity. No vote was wasted. The race has provided invaluable information as we rollout the technology across the country. Potential demand is an important factor influencing our plans and informing our discussions with others." 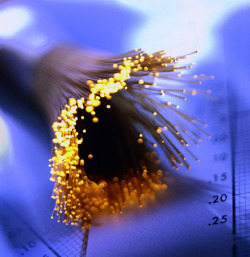 BT is investing £2.5bn to deliver its 40-110Mbps FTTC and FTTP based next gen broadband internet access services to 66% of UK homes by 2015. It's also promising to match government investment in rural areas. 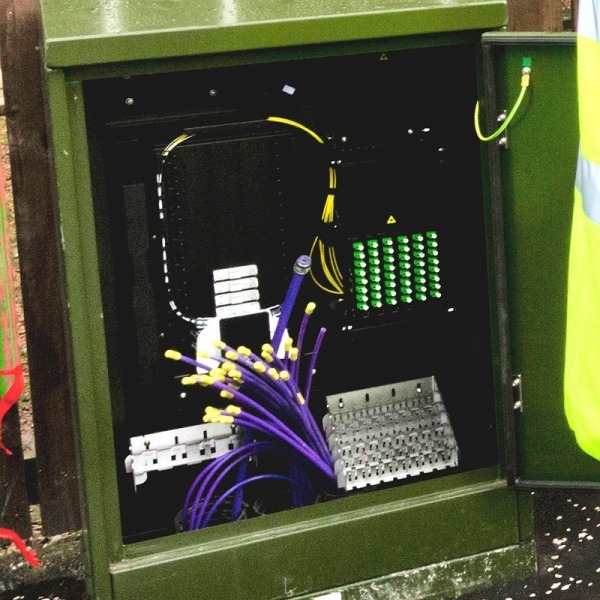 The vast majority will only receive its 40Mbps FTTC broadband service, with just 2.5m premises gaining the true fibre optic 110Mbps FTTP product.